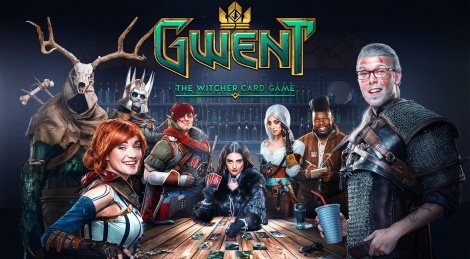 Free to play strategy card game GWENT: The Witcher Card Game is releasing tomorrow on PC and December 4 on PS4 and Xbox One. The Homecoming update will make the title leave its beta phase and bring with it new features and changes which are introduced in this new video along with the gameplay basics. The game will launch alongside Thronebreaker: The Witcher Tales, the solo adventure game that also uses in part the same card system. 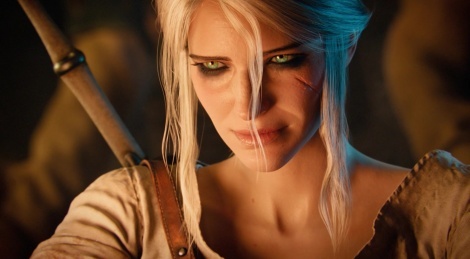 CD Projekt RED has launche dthe public beta of Gwent: The Witcher Card Game. 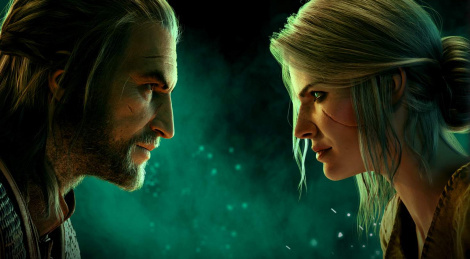 PC players can go to playgwent.com while PS4 and Xbox One owners can download the client on their console's online store. Jump inside for a nice cinematic trailer. 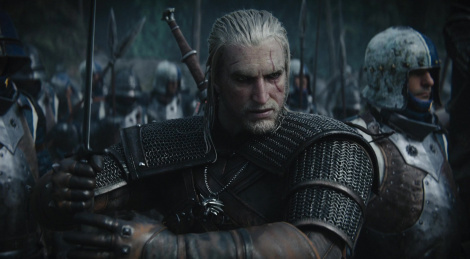 The famous card game from The Witcher 3 is becoming a game on its own with Gwent: The Witcher Card Game. Get the screens inside and you can register for the beta here. The free-to-play title will be available at release for PC, PS4 and Xbox One.